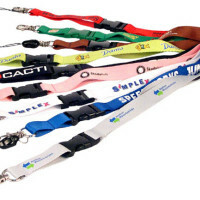 Category: Promotional Items. 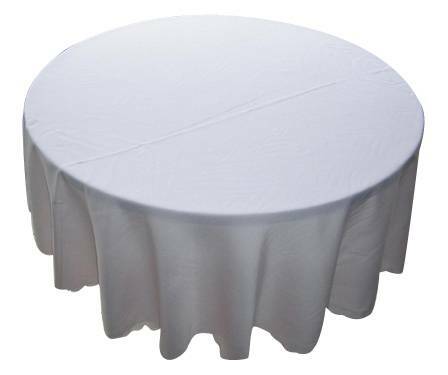 Tags: cheap Table Cover, custom Table Cover, full colour printed Table Cover, non printed table cover, Table Cover printing Adelaide, Table Cover printing Australia, Table Cover printing Brisbane, Table Cover printing gold coat, Table Cover printing Melbourne, Table Cover printing Perth, Table Cover printing Sydney. 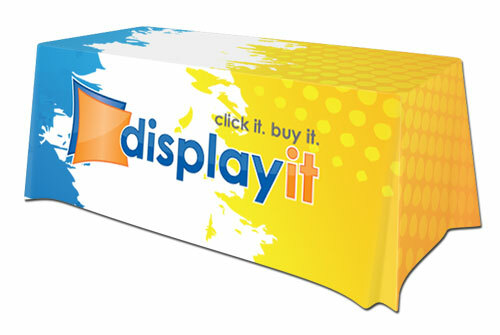 Our Custom Printed Trade Show Table Covers are easy way to communicate your brand through attractive logo display and colors. 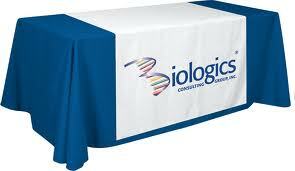 Custom Printed table covers are normally used for trade exhibitions or for public display. 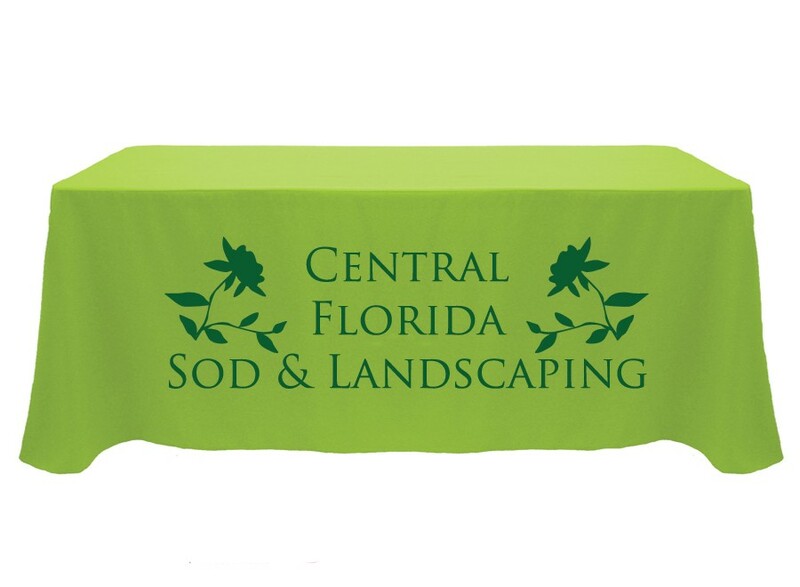 We offer both printed and non-printed table covers in variety of fabrics, such as 100% cotton, Cotton & Polyester blend , stretch fabric and other types of fabric too. 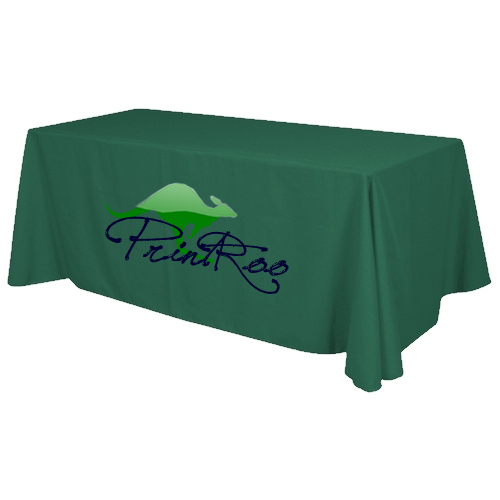 We offer custom size for your printed and non printed table covers. You can order them in any quantity starting from 1 piece to 100 pieces. 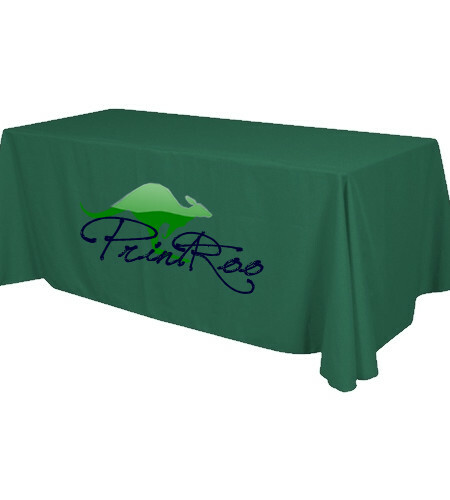 Printroo is an online printing company offering high quality printing of table cover at affordable prices. You can either give us your own design or can get your table cover artwork designed by our talented, and Innovative designers. We have friendly staff to help you 24/7 via email “sales@printroo.com.au”, phone call or chat support. 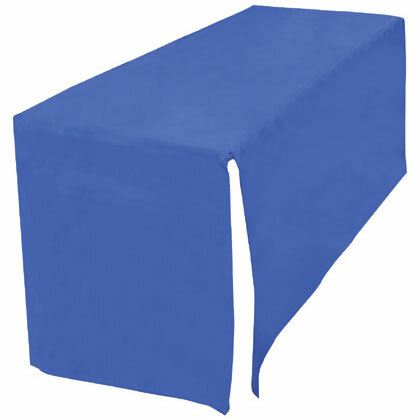 Be the first to review “Printed Table Covers” Click here to cancel reply.